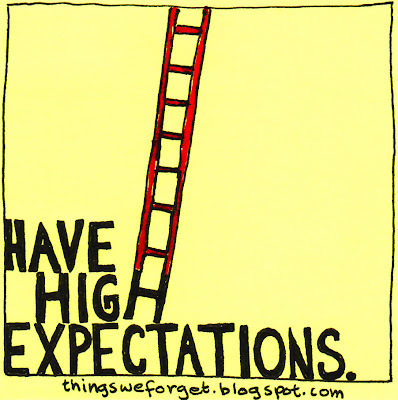 have high expectations of yourself. no expectations of anyone else. maybe i'm jaded. but it's the way i've found the ability to be happy. Your site is lovely! 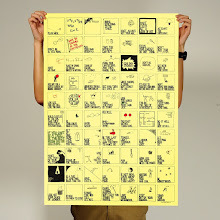 Love the Post-Its! I've been to Sentosa before! Lovely place.